Western Australia potentially has huge resources of shale gas in the East Pilbara, Mid West and Kimberley regions. The amount of shale gas in WA is estimated to be double the amount of gas held in WA’s offshore conventional gas fields, and the Department of Mines and Petroleum estimates that significant commercial production of shale gas might start around 2020 or 2025. It is important that Traditional Owners understand what this might mean for their Country, and know the potential risks and benefits. 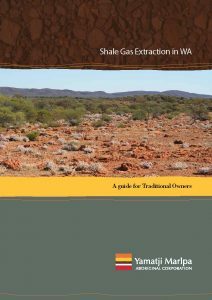 To assist in this learning process YMAC held a series of workshops in the regions in 2014 and have now launched a new guide to shale gas for Traditional Owners. Click here to download your pdf or call your local YMAC office or email editor@ymac.org.au to request a free hard copy. YMAC is proud to release our Annual Report for the 2011/12 financial year. In addition to our complete financial statements, the report also contains many highlights from the year, a message from the CEO, a report from the Board of Directors and many beautiful pictures of country. 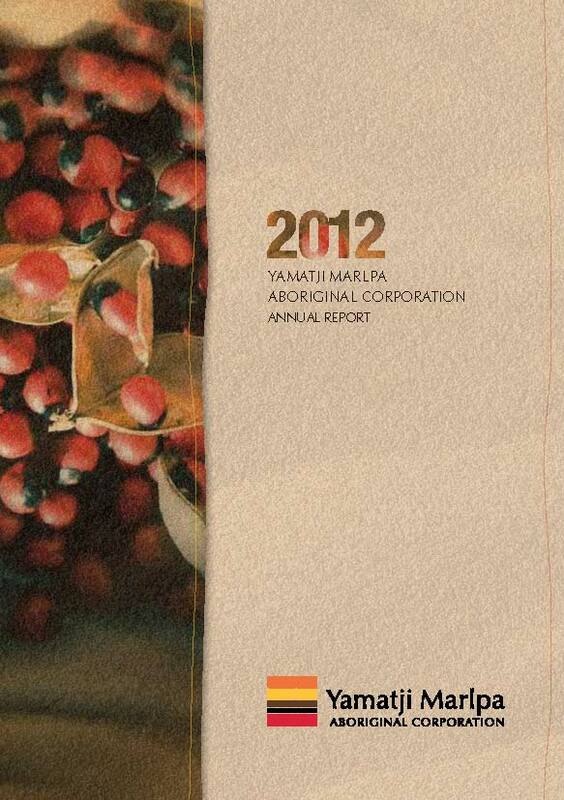 Click here to download our Annual Report from our website or email srosenfeld@ymac.org.au to request a hard copy.